Mystic Destinies: Serendipity of Aeons, the Kickstarter-funded original English language visual novel originally released on Steam comes to Itch.io! 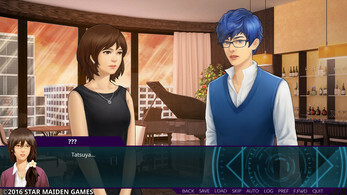 This unlocks the second released main story route AND epilogue of Mystic Destinies: Serendipity of Aeons, focusing on the character Tatsuya Yukimura. 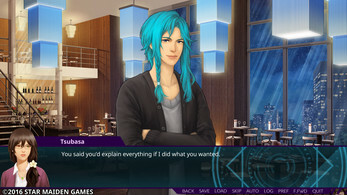 This original English language visual novel tackles romance in an urban fantasy setting, with the aim of blending genres and deconstructing common tropes. After a ritual forces immense magical powers onto you, you're thrown into a new world with new threats and challenges that you'd never dreamed of. 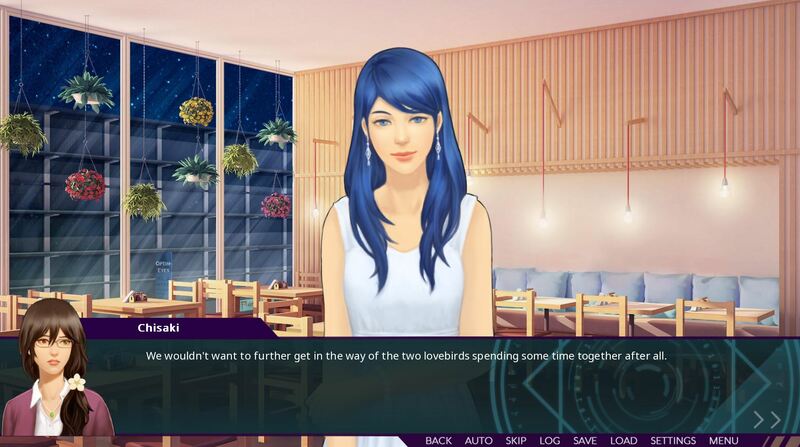 Play as twenty year-old university student Tsubasa Fujimoto as she learns to balance her daily life with her new supernatural one - all while falling in love. If you're in trouble, choosing a reliable partner is the most logical choice, right? 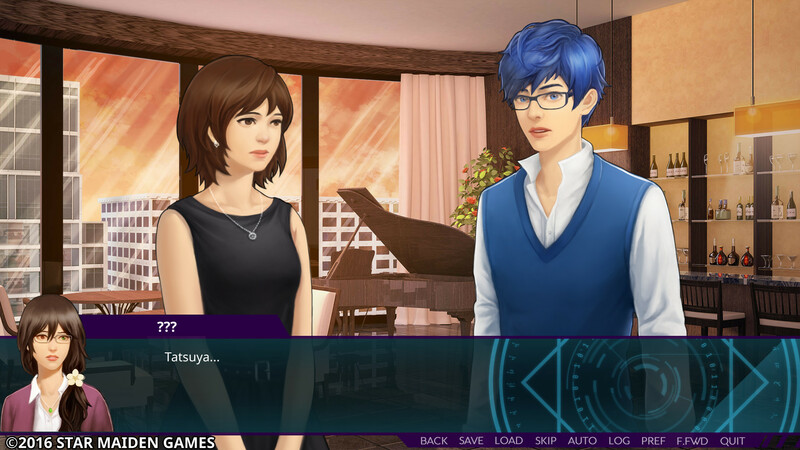 That's Tsubasa's thinking when she chooses the ever-serious Tatsuya. But she soon finds out that nothing is as it seems. Forced to take sides even as she tries to control her unstable powers and emotions, Tsubasa is pulled into large scale business negotiations and the politics of the ancient Ryu clan. Can you navigate a path wrought with mysteries and drama to find happiness? Experience a different kind of love story with a balance between dark and light themes, and a strong emphasis on fantasy and action. Three full length canon endings per character - depending on your choices. Two "bad endings" mean your choices have more of an impact! Read a completely different story with each route! Learn about a world with deep lore and it's own unique universe. Five gorgeous painted CG images. Enjoy atmospheric high quality music, hand-picked for every scene. Over six hours of content, with additional content on the way! "I highly recommend trying this route. It's not without a few problems, but overall it's a well polished game and a great first release for Star Maiden Games. I think a lot of people will enjoy the characters, the art, and the music! I'm excitedly looking forward to the next route!" "All in all, it was a very great reading experience and I have to say that I have shed some tears towards the end. 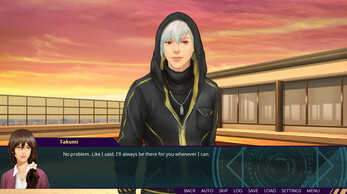 I can't wait to read the other guys' routes. 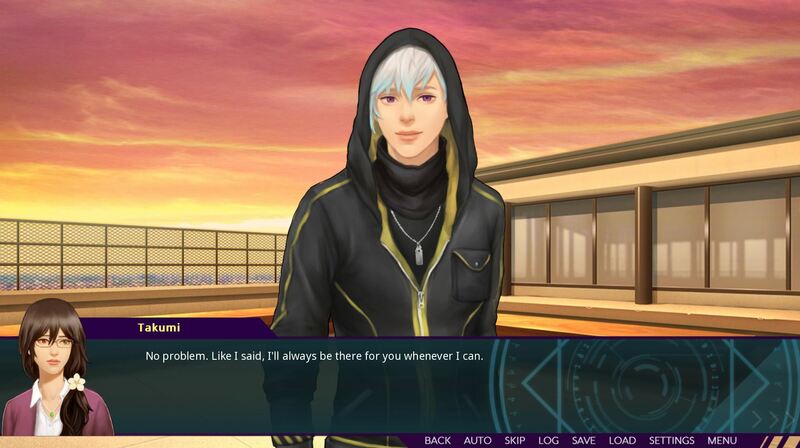 I recommend this game highly to all the otome lovers out there." 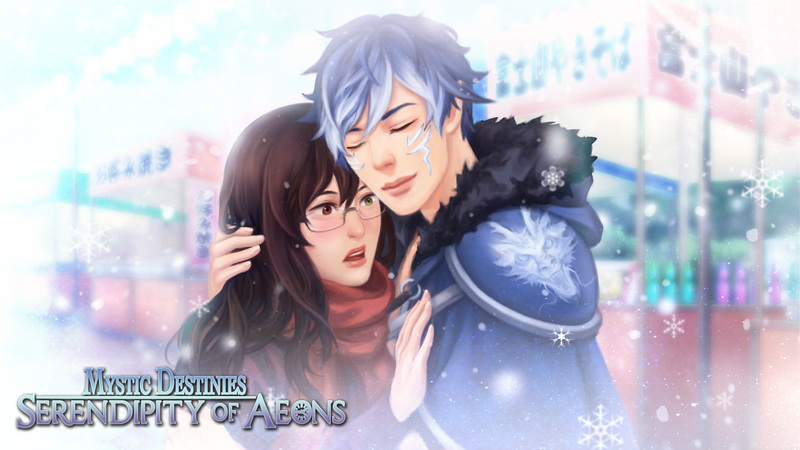 "Playing Mystic Destinies: Serendipity of Aeons will give you warm fuzzy feelings but it will also make you feel some angst as not everything is sunshine and roses. So if you're ready to embark on a beautiful journey of self-acceptance, love and magic then press that purchase button and play until you cry." 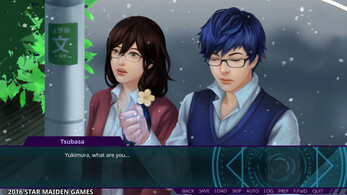 Star Maiden Games is a small start-up indie visual novel team consisting of three women at it's creative core in 2015. 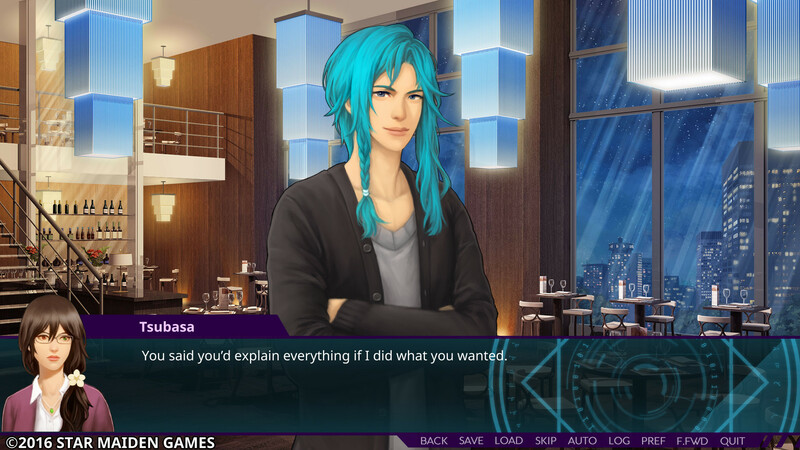 We're hoping to kick off a successful business in order to make visual novels of all genres and worked without pay the entire route to achieve that dream. If you decide to donate any extra, it will go directly to making that dream a reality.